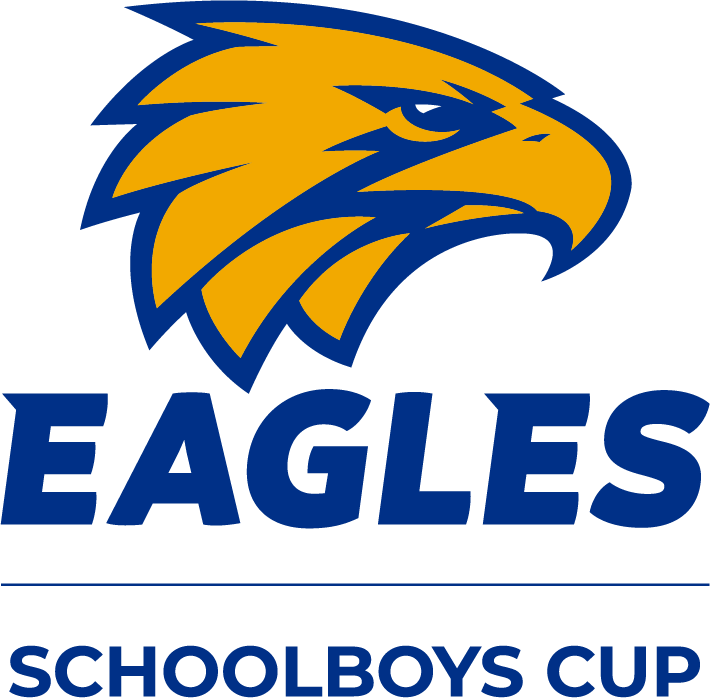 The Eagles Schoolboys Cup is a interschool competition for boys in Years 8 & 9. 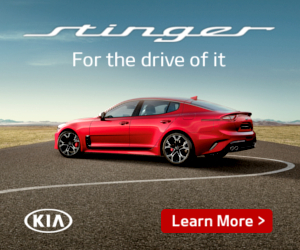 The competition enters its 36th year in 2019 and is coordinated by the West Australian Football Commission. WAALITJ DIVISION (A Grade): Strong football schools with home & away games played across the metropolitan area. EAGLE DIVISION (B Grade): Schools of medium strength with home & away games played 'locally' where possible. Strong football schools with home & away games played across the metropolitan area. All schools that nominate receive a match ball to use during the competition. For registration or any further information, please contact your WAFC Development Officer. 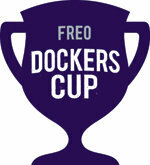 Each year over 1,250 schoolgirls particpate in the Freo Dockers Cup. 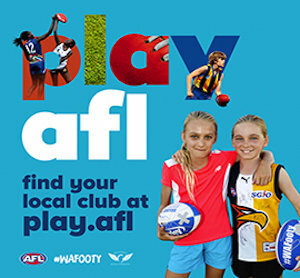 2019 marks the 24th year of the competition which is coordinated by the West Australian Football Commission and the Schoolgirls Advisory Committee. Participation in the Freo Dockers Cup has become an important step for girls to become involved in community youth or senior women's competitions. For registration please contact your WAFC Development Officer. All schools that nominate receive a match ball (first 50 schools) to use during the competition. MOORE DIVISION (A Grade): Strong football schools seeking quality competition with home & away games played across the metropolitan area. After the home & away games the top teams progress to the finals. WHITE DIVISION (B Grade): Where the majority of schools compete. Teams are split into regional pools to play against other schools in their ‘local’ area. After the home and away games the top teams will progress to the finals. VANDERWEIDE DIVISION: Only for schools who participate at Senior High School Country Week. WAFC Football Development Officers will organise one day lightning carnivals to provide opportunities for schoolgirls to either try football in a safe and fun environment, and/or enhance their football skills developed through their PE program. The Freo Dockers Schoolgirls Cup is a new interschool competition for girls in Years 8 & 9 and is coordinated by the West Australian Football Commission. Metropolitan schools play in a district or conference based competition to produce a champion school to represent each of the nine WAFL districts. The 9 champion schools then compete for the Freo Dockers Schoolgirls Cup. Country schools have the opportunity to participate in a round robin competition or 1 day lightning carnival to determine a regional champion. Competition details will be communicated via your Regional Development Manager by the end of Term 1. The Simply Energy Cup offers a well organised & high quality interschool competition catering for over 3,000 students from country and metropolitan schools throughout WA. 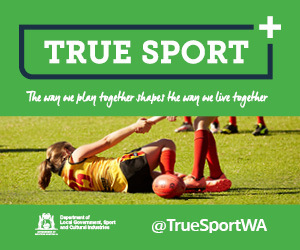 2019 marks the 32nd year of the competition which is coordinated by the West Australian Football Commission and the Secondary School Football Advisory Committee (SSFAC). BARRY CABLE DIVISION (A Grade): Strong football schools with home & away games played across the metropolitan area. GLEN JAKOVICH DIVISION (B Grade): Schools of medium strength with home & away games played 'locally' where possible. ROSS GLENDINNING DIVISION (C Grade): 15-a-side knockout competition only. BILL WALKER DIVISION: Only for schools who participate in ‘A’ section at Senior High School Country Week.